Home → News → Antler Reproductions: Remembering A Great Hunt! Getting a once-in-a-lifetime buck is a great reward for an outdoorsman. If there are antler tines, points and even main beams broken or missing we can still help create a great looking mount with a pair of antler reproductions. Besides producing very high quality deer head and shoulder mounts, The Outpost also specializes in fixing antlers. Antler Repairs are done with modern resins that can be sculpted into nearly any shape or size of repair. The repairs are textured and colored so realistically that you will likely not be able to tell where the repairs were done. 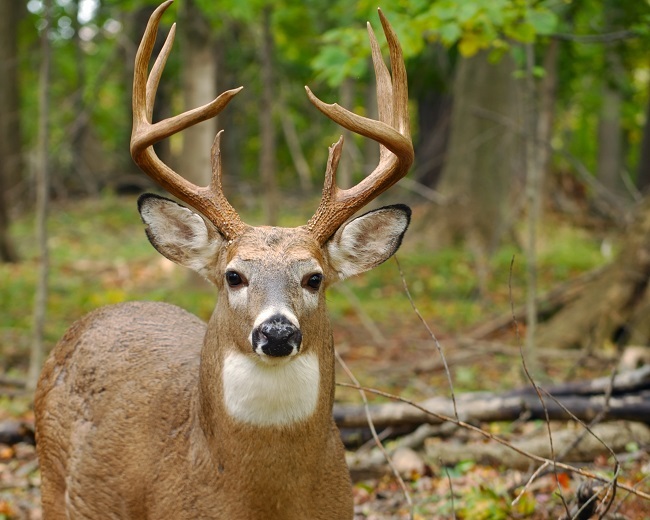 Our taxidermists will use their skills and antler replicator experience to ensure that your piece – from standard mounts to custom requests – will be the right match for your collection. If you would like more information about antler reproductions, contact us today!